MAISON&OBJET PARIS. It’s the trade show that attracts flocks of interior designers, decorators, and lifestyle specialists. It’s also where new products are revealed from some of the greatest brands in the world. Interested? Keep reading for our top pick of interior design and décor collections that have launched in January and that should be on your radar in 2016. 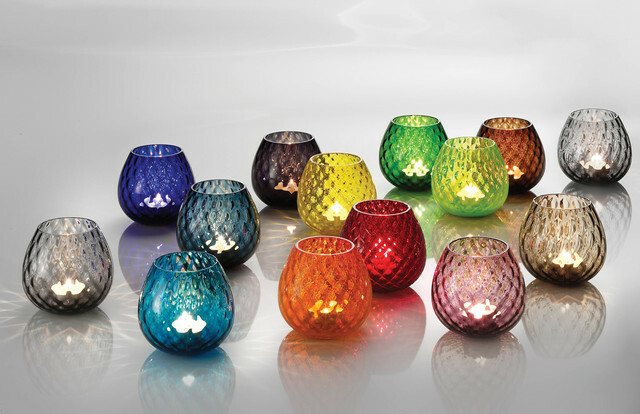 Nason & Moretti – a leading Venetian glass producer – is famous for pleasing those who are not easily pleased. As such, their new collection – Macramé – achieves precisely that. Elegant and timeless, Macramé is inspired by the elegant form of French cognac glasses, and introduces 14 vibrant, exciting colours. 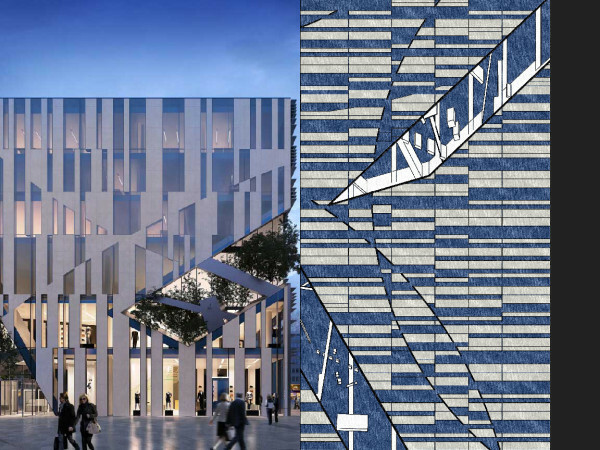 The new Daniel Libeskind for Loloey rugs collection has just been launched at MAISON&OBJET PARIS. The handmade collection takes inspiration from famous architectural works such as commercial complex Kö-Bogen or the `King’s Bow’ in Düsseldorf, Germany. By nature, the collection is ambitious. 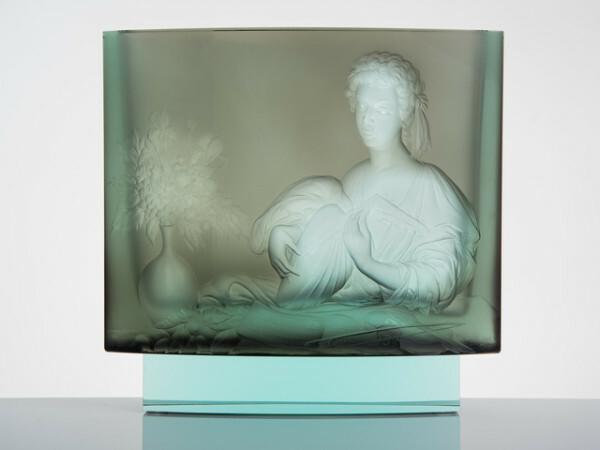 For fine art lovers, Moser has created a limited edition of layered vases, which are impeccably engraved with the motives of renowned artists – Caravaggio, Sandro Botticelli and Vermeer van Delft. Made in 1596, ‘The Lute Player’ is a famous painting by the Italian baroque painter, Caravaggio. Detailed and elaborate, Moser’s engravings are a testament to the masterly artwork of renowned engraver – Milan Holubek. 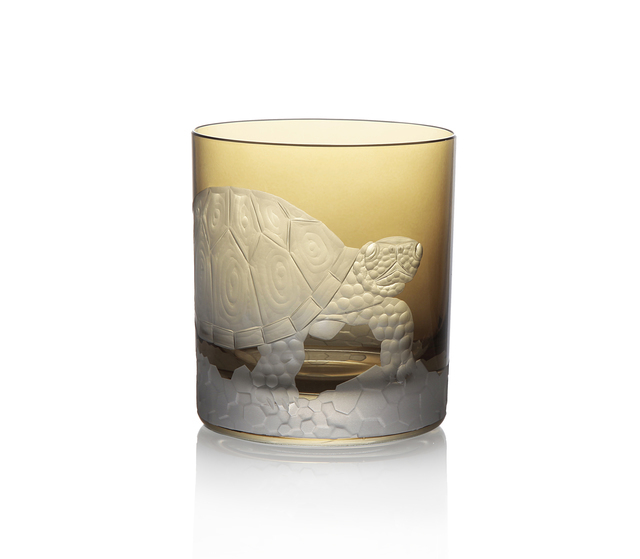 Each Spring and Fall, Artel introduces a new collection of handcrafted Bohemian crystal glassware. 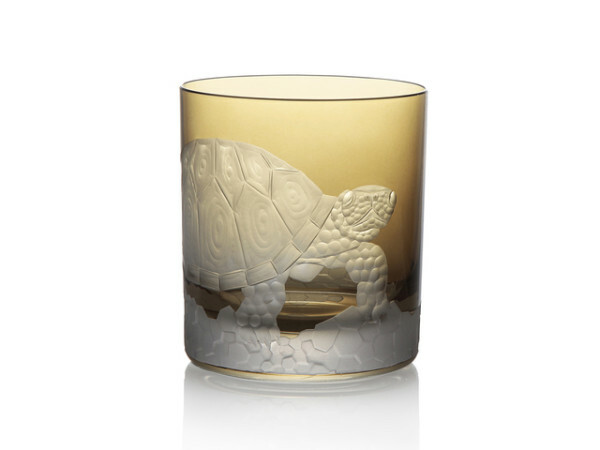 This time, their double old fashioned tumblers, which already feature a host of natural motifs – the arctic fisherman, polar bear or gilded birds -has a new motif – the turtle, which comes in an unusual taupe colour. Casa Pop have chosen MAISON&OBJET PARIS to launch their newest collection – created by India’s leading interior design duo; Raseel and Navin Ansal. 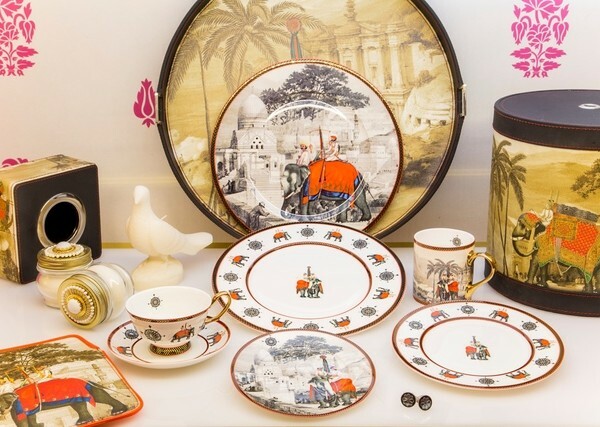 Juxtaposing a heritage in art with contemporary vision, the Ansals offer a whimsical, imaginative home collection inspired by both Paris and India. 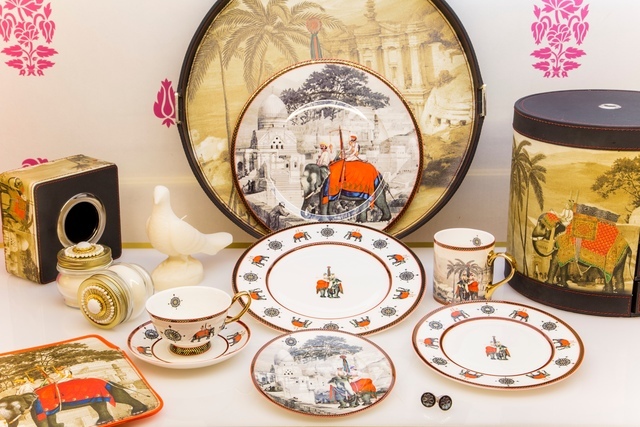 This shared history manifests itself into stunning pieces of wall art, tableware, home accessories and soft furnishings. Please share and subscribe to our blog below. We hope to see you back soon!